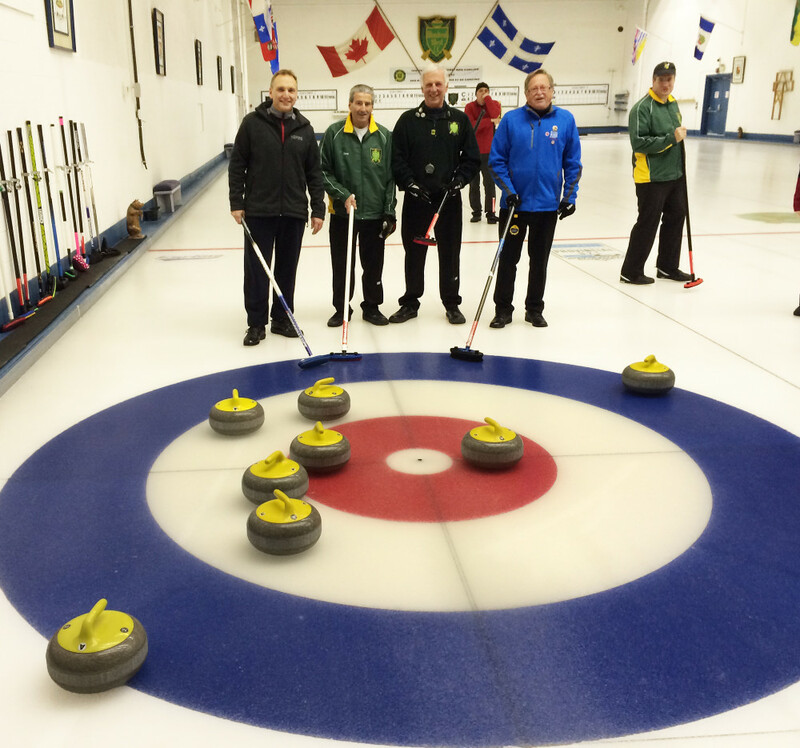 Any team that scores an 8-Ender (an end with perfect score of eight) can contact Curling Québec to get a certificate of recognition (signed and issued by Curling Canada). 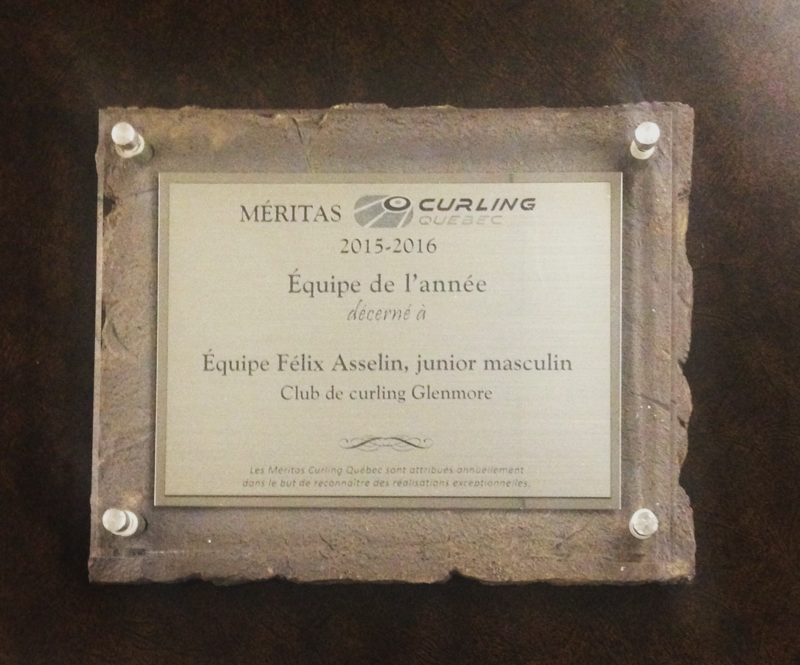 Every year, Curling Québec honors exceptional achievements by individuals, groups and events that promote curling in Quebec. Make use of this program to offer recognition to your volunteers, coaches, to distinguish your programs, events, etc. The federation will recognize anniversaries and significant milestones for the clubs. To learn more, click here. 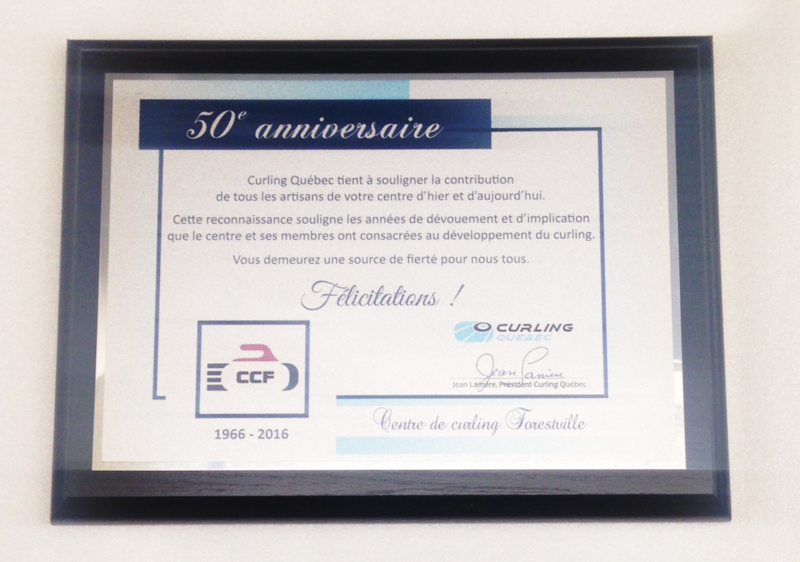 If your club is reaching an anniversary milestone and you wish to mark the occasion, contact us at info@curling-quebec.qc.ca.